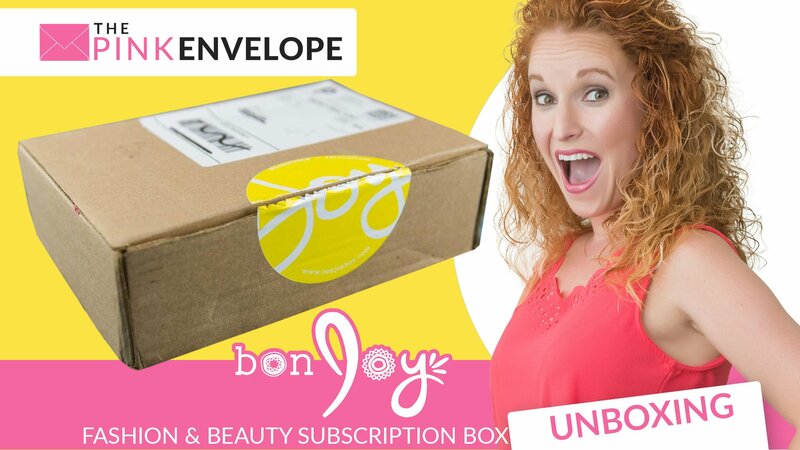 bonJOY is a subscription box for discovering fashion + beauty + living products from social good brands. We curate from brands investing in survivors of trafficking and uplifting women worldwide. 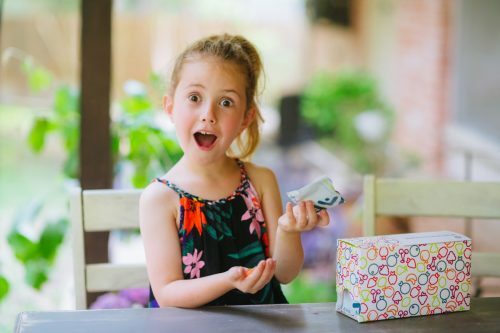 I am SO EXCITED to share this Fair Trade Subscription Box that I just discovered! They are here to share with us big hearted brands that are here to provide us great products from businesses who put people first. They focus on brands who promote organizations who serve and create opportunities to help women grow. 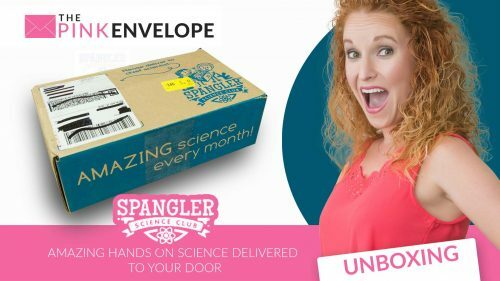 They bring wholesome, effective, lovingly made products to your home in order to replace ones which may not be ethically and sourced and contain long list of unhealthy ingredients. Each box supports various organization based on theme each month. I am in love with my box!